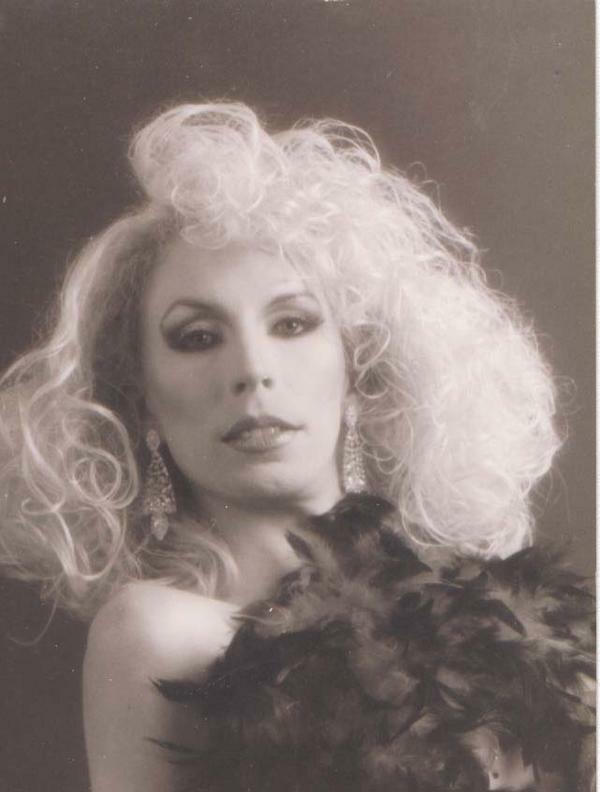 Camille Collins is an entertainer in Minneapolis, Minnesota where for 19 years she was a featured entertainer at the Gay 90’s. She was know for her elaborate costumes and head dresses. 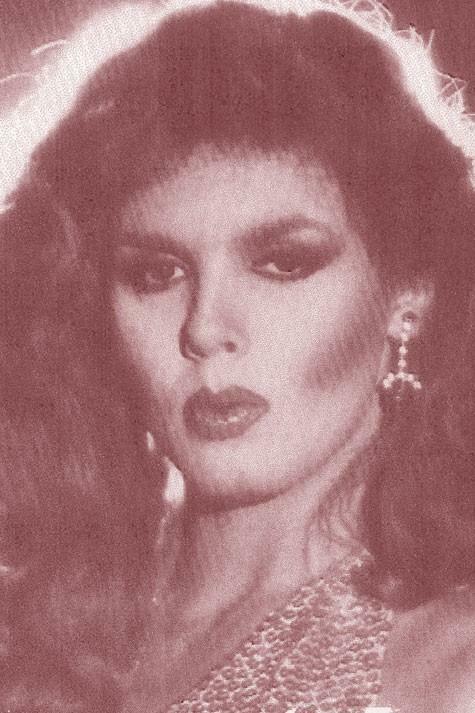 Camille got her start at the Town House on February 15, 1990. In 2006, Camille was the opening act for the Carpe Mammae Breast Cancer Benefit held at First Avenue in Minneapolis. 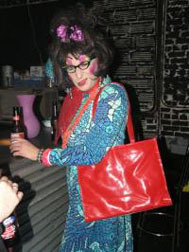 Cookie Larue is an entertainer in Asheville, North Carolina where she owns and operates her own club called Larues Backdoor on Hayward Street. 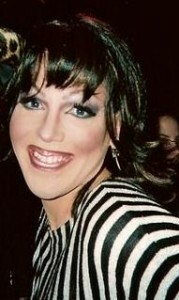 She is often seen serving up some witty banter and drinks to the crowd. 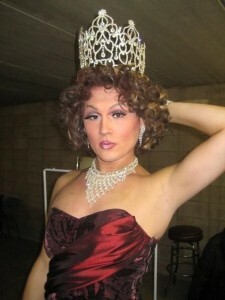 Katrina Cass is an entertainer in Cedar Rapids, Iowa where she the show director of Hamburger Mary’s. 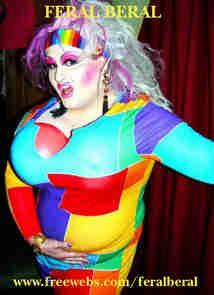 Feral Beral is a drag performer from Melbourne, Australia where she has performed at many clubs and community events. 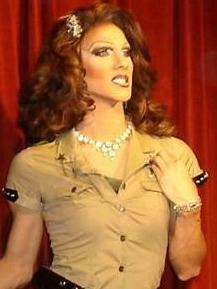 Feral is also known for her community service to the GLBT community, especially HIV/AIDS. 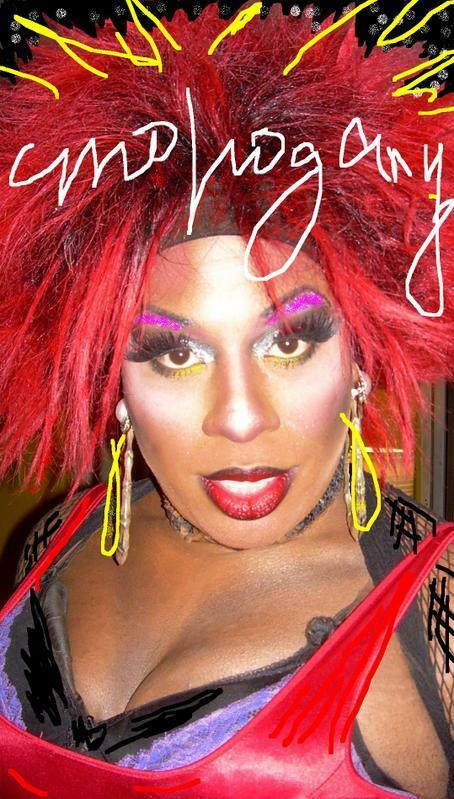 Kyree Myst is a DJ and performer in Colorado Springs, Colorado where she has been featured at Club Q.
Mohagany Brown is an entertainer from Boston, Massachusetts. Known as the Temptress of Temptation, Tonya LaTour, is an entertainer from Tennessee. 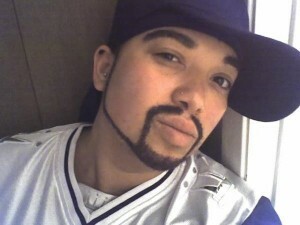 Ariel Protege is an entertainer from the Indianapolis, Indiana area. 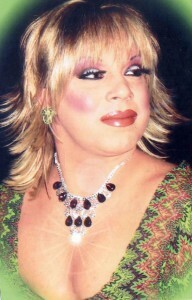 She is known for her illusions of Cyndi Lauper, Boy George, and Dolly Parton. 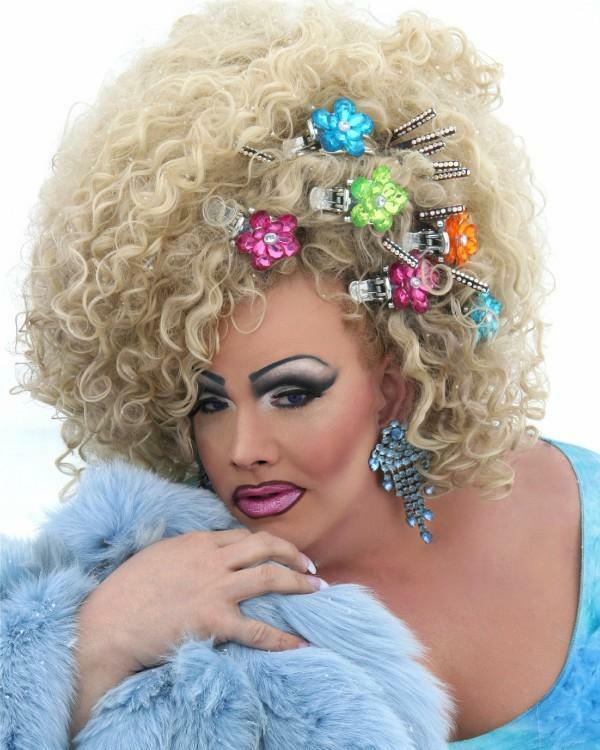 Madison Brooks is an entertainer in the Milwaukee, Wisconsin area where she is an entertainer a featured performer at Fluid. Monique Marquette is an entertainer from the Chicago, Illinois area. 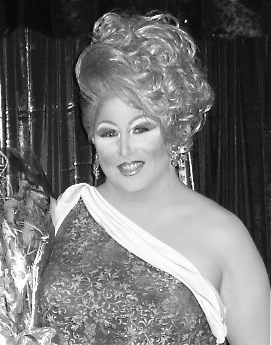 Monique is a featured entertainer at Rumors in North Riverside, Illinois. Naomi Black is an entertainer from Norfolk, Virginia. She has been featured at places like Klub Ambush in Virginia Beach, Virginia and Kelly’s Restaurant & Tavern in Nags Head, North Carolina. Natasha West is from Columbus, Ohio. She got her start performing at a benefit of her dear friends. She has been at many venues in the Short North of Columbus to include Axis, Union, and East Village.